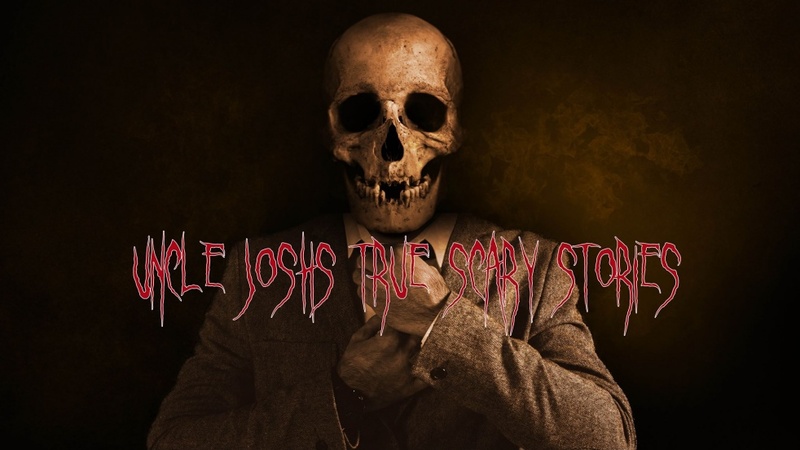 Uncle Josh's True Scary Stories is a weekly YouTube show that features submitted and found true life scary stories. Nothing but true scary stories from a variety of sources including Reddit, submitted tales, and more. No creepypasta, just reflections on scary happenings. Send hate mail, like mail, and anything else you would like to share my way - unclejoshtruescarystories@gmail.com. If you have a story you would like to be featured, please email unclejoshscarystories@gmail.com. Be sure to share the nature of the story in the subject line and include a note of your consent that your story can be read. Make sure to change any names of people that might wish to remain anonymous.